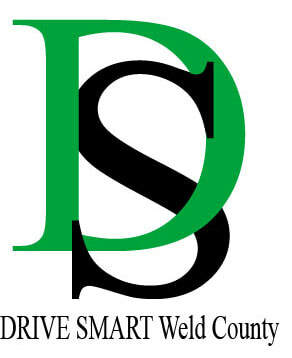 DRIVE SMART Weld County volunteers want to help families lower teen crash statistics. Parents and teens are invited to attend a FREE Parent of Teen Drivers class. You and your teen will learn more about the Graduated Drivers License laws and learn some valuable safety tips about logging practice hours and setting boundaries to keep your driver safe. Check back in the fall for the next classes. A manual "Teaching Your Teen to Drive"